Brand new for 2012 is our truly stunning Canvas Prints. They are a classic and versatile way to display your photos and are suited to all types of photos and fit perfectly in any home. Just log into your album and find canvas options listed on the right. Save 10% off canvas prints until 17/03/2012.  use code 10OFFCANV2012 when ordering through our website, www.indigoperspective.com. This code can be used as many times as you wishso please do pass it on so everyone benefits from this deal.